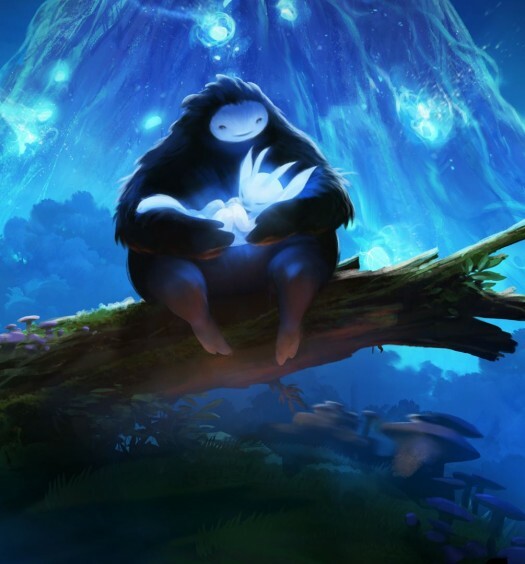 In case the newly announced Ori and the Will of the Wisps wasn’t enough for you, there will be a chance to play as the lovable guardian spirit again before the sequel arrives. 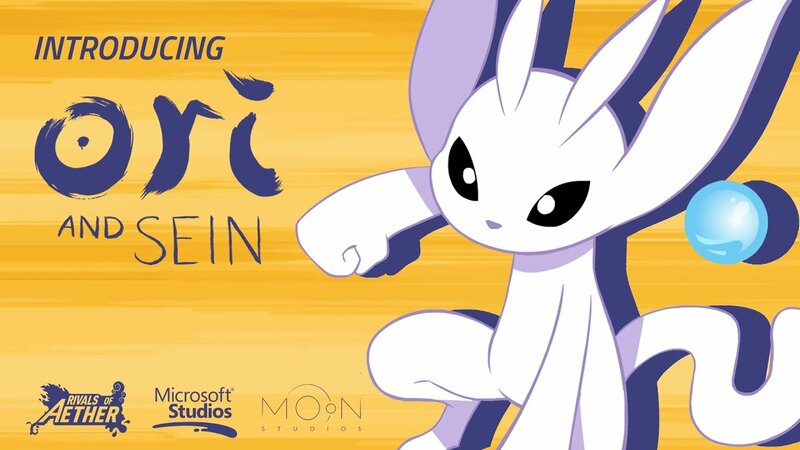 Thanks to a collaboration between Microsoft, Moon Studios and Dan Fornace LLC, Ori and Sein will be a playable guest fighter in the upcoming fighting game Rivals of Aether. As evident in the reveal trailer below, their move set will be incredibly familiar to anyone who’s played Ori and the Blind Forest. The duo also look great rocking that retro pixelated look. Both Rivals of Aether and the Ori DLC will be available on Xbox One this summer.